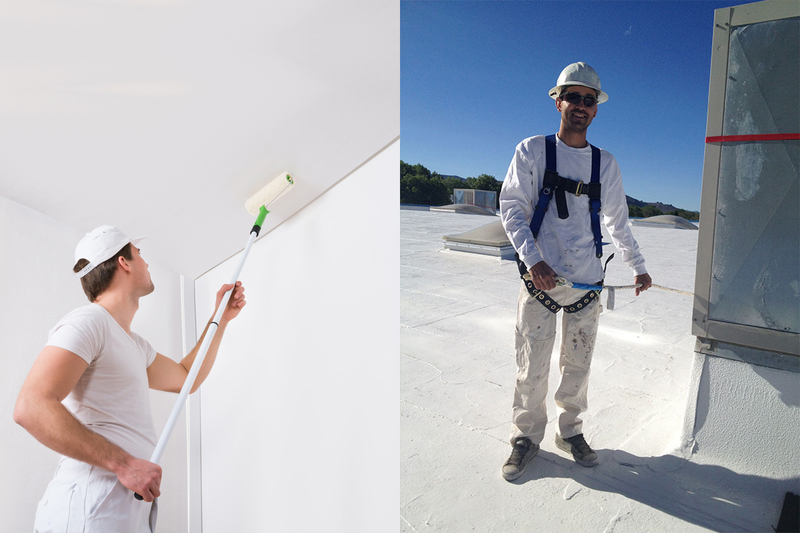 We offer residential, commercial, interior and exterior paint and epoxy coatings. We are licensed, bonded and insured, are in good standing with the Better Business Bureau and was involved in the local Painting and Decorating Contractors while it was active, thus assuring you that we will provide you the highest quality available. Customer satisfaction is our top priority. We believe that we have a responsibility to our customers to provide quality service with professionally trained craftsmen using premium paint products. We work closely with each and every client to satisfy individual needs with reliable, quality service. We have built a large clientele primarily through referrals and repeat customers. Thank you for your interest in our company. We look forward to meeting you and discussing your painting needs.